Are there holes in your broccoli and cauliflower leaves? Have you lost young plants or had older ones die after wilting? 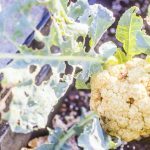 There are a number of culprits that attack vegetables in the Brassicaceae family, but if you can ID those critters, you can still have a good fall crop—better yet, you can learn how to prevent future infestations! Although we’re focusing on broccoli (Brassica oleracea var. italica) and cauliflower (Brassica oleracea var. botrytis), note that you may find similar problems on your Brussels sprouts, cabbages, and other “crucifers” (so-named for their cross-shaped flowers), including arugula, bok choy, collards, kales, kohlrabi, mustards, radishes, rutabagas, and turnips! 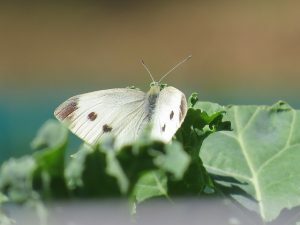 Aphids—Cabbage aphids, despite their name, can also do serious damage to broccoli and cauliflower by sucking on the foliage, depositing honeydew, which attracts ants, and transmitting viral diseases. 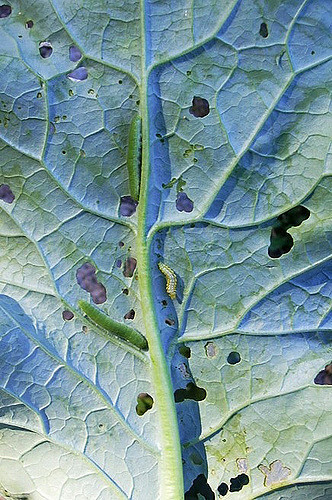 Cabbage maggot—These fly larvae attack Brassica roots and underground stems, stunting plants or causing them to wilt. This damage is most significant in young plants, but in older plants, leaves may yellow and plants may die if roots rot from bacterial or fungal pathogens. Brassica root crops—radishes and turnips—may have significant damage from tunneling maggots. Cutworms—These fat larvae of night–flying moths can encircle stems of young plants and cut them off at the soil level. Both black and granulate species prey on Brassicas. Flea beetles—These tiny beetles are responsible for minute holes in leaves and cause serious damage to new starts with few leaves. 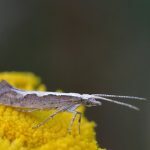 Other “worms”—Probably the most annoying Brassica pests are a plethora of other moth and butterfly larvae: cabbage loopers, cabbage worms, cabbage webworms, corn earworms, and diamondback moth larvae feed on both leaves and stems. These range in size. Aphids—Aphid eggs can overwinter in the soil and on plant debris, so cultivating the area you are planting and disposing of infected plants will help deter future infestations. The good news is that many beneficial insects—think lady beetles—devour or parasitize aphids so know your “good bugs”! 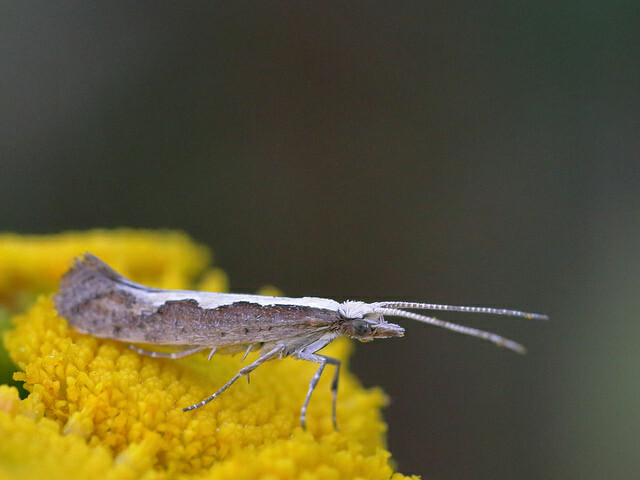 Researchers find planting nectar sources nearby, such as sweet alyssum, can help attract beneficials. Reflective mulches, such as aluminum foil, may also help deter aphids. Cabbage maggot—Rotate crops and cover young plants with row covers to prevent egg-laying. Cutworms—Keep planting areas free of weeds, as well as plant debris, to reduce cutworm populations. Larger transplants and rapidly growing seedlings are less susceptible, but use “collars” made of aluminum foil, cardboard, or tin cans half-buried in the soil around young plants to prevent stem damage. Flea beetles—As for aphids, cultivation, cleanup, and attracting beneficials can help reduce flea beetle populations. Proper watering and fertilization keep young plants growing well and can get them through their greatest vulnerability. Trap crops, such as Chinese Southern Giant Mustard (Brassica juncea crispifolia) and radishes—particularly Chinese Daikon and Snow Belle—will take flea beetle pressure off other Brassicas, according to researchers. If you are certain beetles aren’t already present in the soil or on the plants, row covers will protect them, too. Other “worms”—Row covers or small-mesh netting (no larger than 7mm-square holes) will keep most of the eggs of leaf-eating “worms”— laid by assorted butterflies and moths—off your plants so the larvae never hatch out. Aphids—Spraying with plain water may dislodge enough aphids to save your plants. If not, insecticidal soap sprays should work. 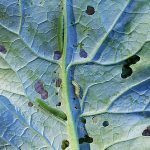 Cabbage maggot—Beneficial nematodes may help, but these require careful handling and attention to soil temperatures and moisture levels to be effective. Cutworms—No pesticide treatments are recommended for home gardens. Flea beetles—Insecticidal soaps may be somewhat effective. Check with Extension for other pesticide recommendations. Other “worms”—Bacillus thuringiensis (Bt) is an effective control, but is an indiscriminate killer of caterpillars. So, don’t spray on host plants of desirable butterflies. 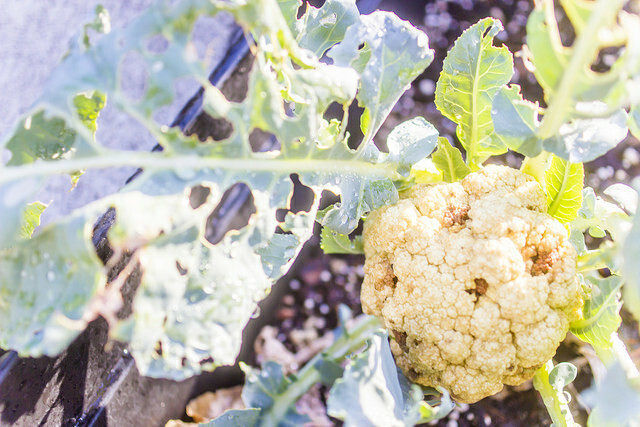 Don’t forget that one of the most effective ways to protect from pests is to fence out the mammal marauders, such as groundhogs and rabbits, that may be the most serious predators of your vegetable garden! Article written by Debbie Green, Extension Master GardenerSM Volunteer.